Discover what your dog’s behaviour is trying to tell you through their body language. Nadia Crighton investigates. 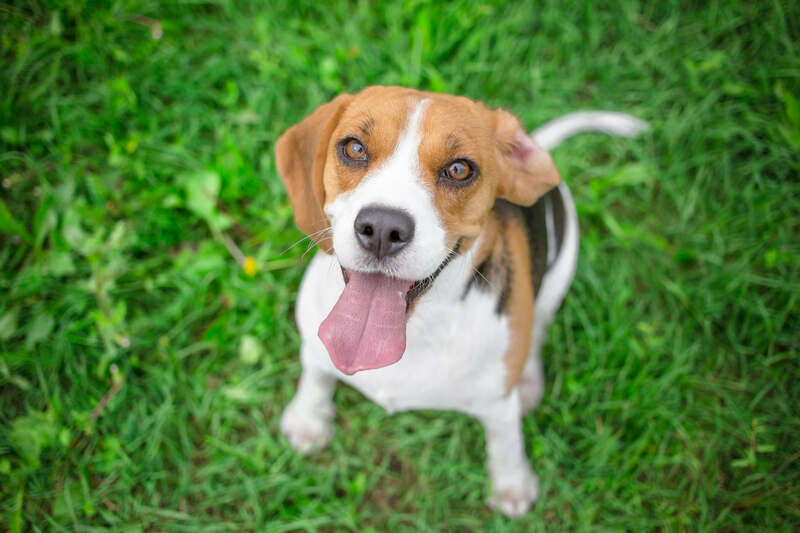 Ever wondered if a wagging tail means happiness or aggression? 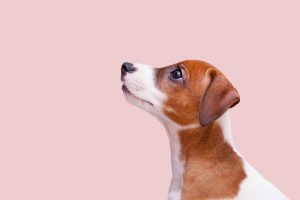 your dog’s ears being forward or backwards is a sign of something? Wonder no more. We have the facts about your dog’s behaviour and debunk a few dog myths along the way. 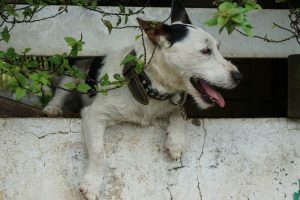 Licking lips – Your dog licking his lips can be a sign of anxiety or a good sign your dog is not happy about something occurring. Unless of course there is a delicious meal in front of them! 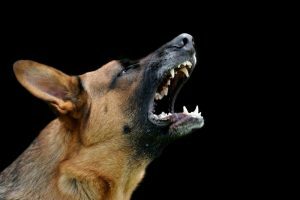 Showing teeth – Your dog showing it’s teeth can mean two things; complete submission or an aggressive stance. It’s important to look at other signs in your dog’s behaviour when they are showing teeth. Are they floppy? Are they curling up in a ball or making themselves smaller (tail tucked, ears back)? If so this is a submission grin. If your dog is showing it’s teeth and they are big, tall and stiff followed by a growl then it’s possibly aggression. If you are concerned about your dog aggressive body language seek professional advice. With good training, and advice, aggression can be dealt with very successfully. Tail wagging, relaxed look – most dogs will even have a slight smile. This relaxed floppy state with a wagging tail is a sign of happiness. Floppy dog = happy dog. Stiff dog = unhappy dog. 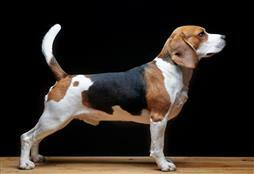 Body curled looking small – a dog could also be shaking with the tail between the legs. This is a sign of anxiety or fear. Some take this pose (even showing their teeth) when they have been naughty or even at the thought of an unpleasing situation (like a bath). The dog will have their ears back or flat and this will be an obvious sign in your dog’s behaviour that they are unhappy. Standing tall, ears up, hackles raised – the dog could be showing it’s teeth and slowing backing away. This is an aggressive stance and the dog’s behaviour is telling you to get back. Head tilted ears high – this is normally an interested look. Most dogs will do this head tilt at a funny sound or when coming across a bug or interesting object. Yawning – Some dogs will yawn excessively when they are not happy about something. Many will do this during training or after being told to go onto their ‘beds’, while some will exhibiting this behaviour when other dogs or children are around. If you notice these signs around children seek professional advice. Eyes – a happy dog will have a relaxed docile look. An agitated one, or a fearful dog will show you their whites of their eyes. Known as half-moon eyes. If you can see the whites of a dog’s eye, they are not happy. Sometimes this is the case when children hug dogs. You can see they are tolerating the hug, but clearly they do not like it. 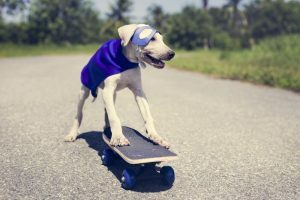 Tail wagging high, ears tall, hackles raised – this is a sign that your dog is not comfortable or something has come to their attention that they are not happy about. Remember that a wagging tail is not always a sign of a happy dog.